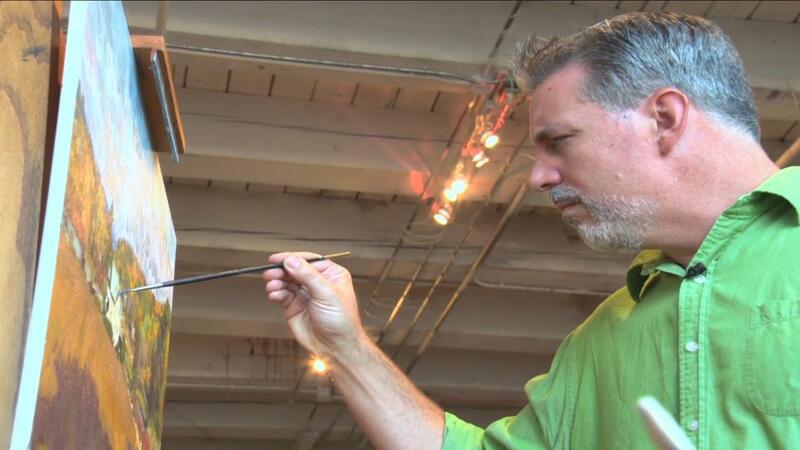 A visit with St. Paul-based Plein Air painter Joe Paquet. Plein Air painter Joe Paquet portrays the everyday lives of those living and working around him. He draws inspiration from the alleys and streets in downtown St. Paul to taconite plants on the Iron Range in Minnesota. Joe Paquet teaches and paints at Hurinenko and Paquet Studio in St. Paul, and has exhibited his work throughout Minnesota, and nationally.